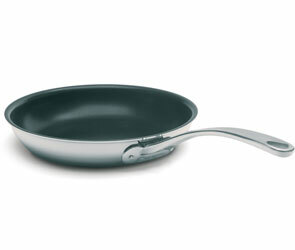 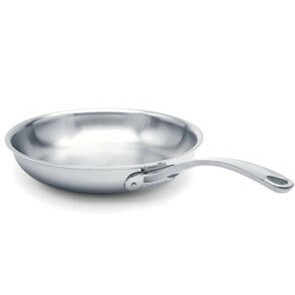 This is probably the most popular type of frypan. 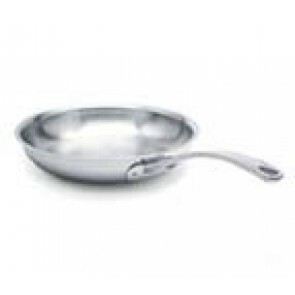 It’s sloped sides and perfect size makes this an ideal omelet frypan. 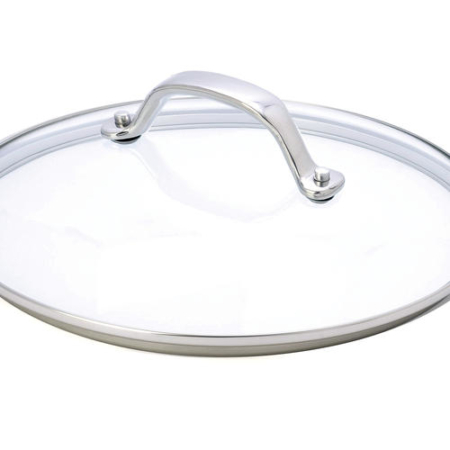 Add a glass or stainless steel cover (COVE20 / COVGL20) listed below to retain flavors and heat.